On Thursday, April 6, at 3:04 p.m. the Fairfield Police Department received a call of a robbery that had just occurred at a bank in the 1800 block of North Texas Street. Officers responded to the scene and quickly obtained a description of the suspect. Detectives from the Investigations Bureau responded and began working on identifying the suspect from the description given. 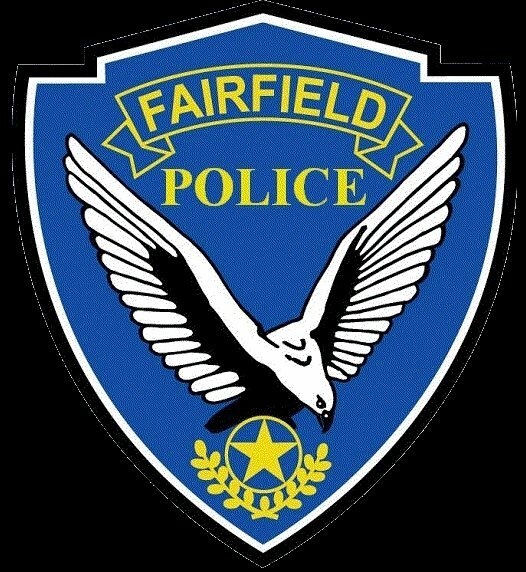 On Friday April 7, 2017, the Fairfield Police Department received reports of three other robberies that occurred between the hours of 7:35-10:06 a.m. Those robberies occurred at businesses in the 2300 block of North Texas Steet, the 1300 block of Gateway Blvd, and the 1900 block of West Texas Street. Officers quickly determined that the same person was responsible for all three robberies that morning as well as the bank robbery from the day before. As officers were responding to the robbery on West Texas Street this morning, they located a person matching the suspect's description walking in the area. That person was detained and positively identified by witnesses from each of the four robberies. The suspect was identified as Edwin Gaona, 31, of Fairfield. After being taken into custody, it was determined Gaona was also the suspect responsible for a robbery that had occurred in the City of Suisun earlier this morning. Fairfield detectives are working with the Suisun Police Department to investigate this robbery series. Gaona was booked into Solano County Jail on numerous charges including robbery, attempted robbery, a violation of his parole conditions, and an outstanding warrant for violation of parole. 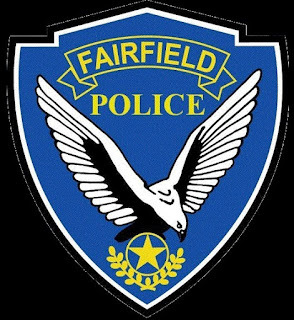 No Comment to " Fairfield Police Arrest Man Suspected of Five Robberies, Including a Bank "